Join us for Lunch or Dinner* during August and enjoy 20% off your food bill. At Hart’s Restaurant you will experience modern British cooking at its best, fabulous dishes created using only the freshest ingredients and seasonal foods. 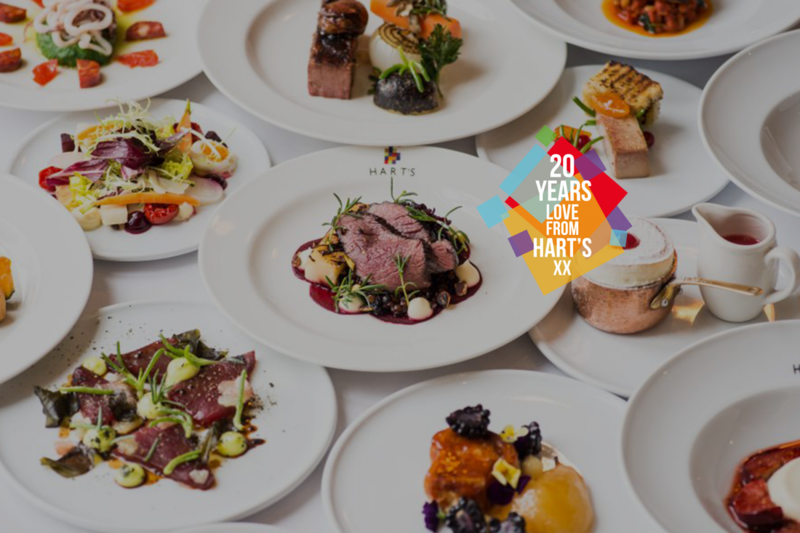 Accompanied by an award winning wine list, Hart’s restaurant is the perfect choice for fine dining, whatever the occasion. This offer is available throughout August with the following exclusions, Friday evening, Saturday evening and Sunday lunch. We also have other availability; to book another date outside of this promotion click here. *Terms and conditions apply, offer available from 1st August to 31st August 2018 only.